Different times of year evoke in us the desire for different flavors and textures. 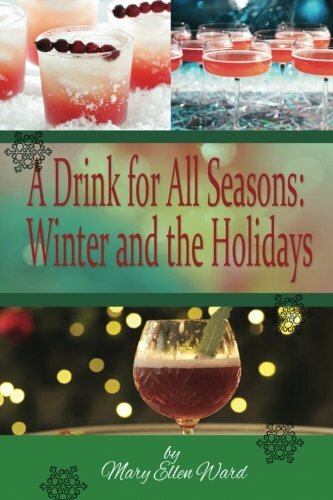 While the summer calls for something cold and refreshing, the winter asks us for something to warm us, for the flavors that remind us of this special time of year, and for celebratory drinks and cocktails to boost us as we gather and enjoy new beginnings. 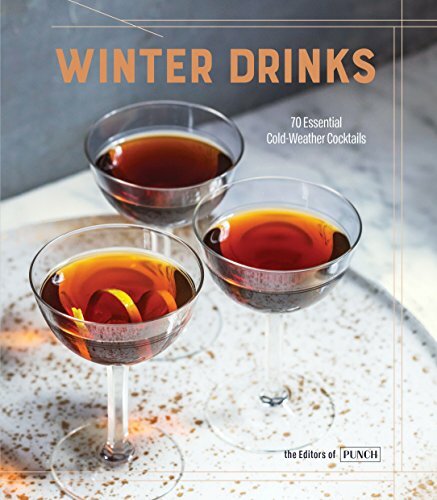 In this Winter edition of "A Drink for All Seasons" you'll find many different winter-inspired alcoholic beverages including cocktails, toddies, mugs, and more broken down by type (punches, cocktails, wine-based, beer-based cocktails, eggnogs, etc.). 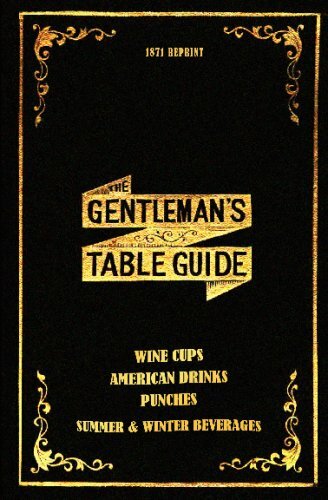 Drinks included in this collection have been hand-picked to help you match your mood, whether one alone, a couple or small gathering, or partying with a crowd. 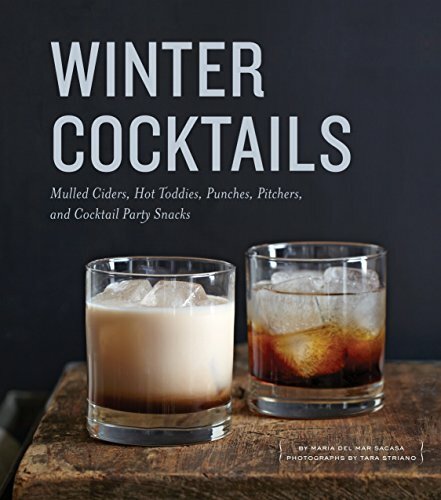 This is a go-to book for any home bar that will make it easy to fit the preferences of each and every guest (including yourself!). Come in from the cold and celebrate with family and friends! 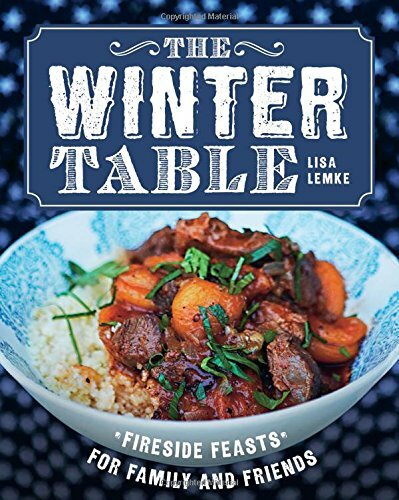 Lisa Lemke’s cookbook presents the comforting delights of hearty wintertime meals. 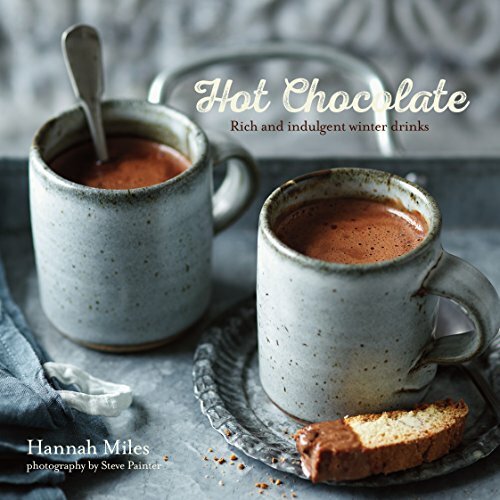 There’s nothing better than coming home on a wintry evening to the welcoming aroma of a bubbling stew or comforting soup. 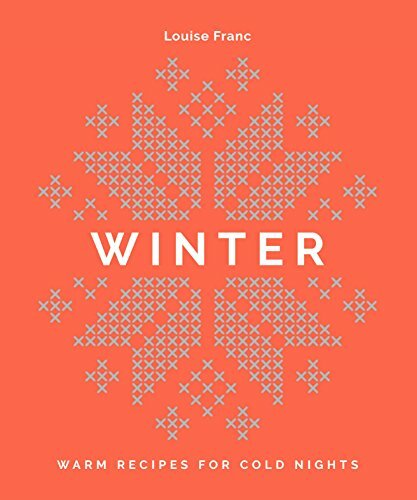 Lisa Lemke, author of The Summer Table, now changes seasons and brings her prodigious gifts to more than 75 recipes that showcase wintertime ingredients. Her soul-satisfying dishes range from a savory rye risotto with oyster mushrooms browned in butter to mouthwatering roasts and casseroles to blazingly hot chili, and even good old mac ’n’ cheese. To-die-for desserts include an apple toffee, an almond crumble, a fragrant pear pie, and sublime tiramisu. 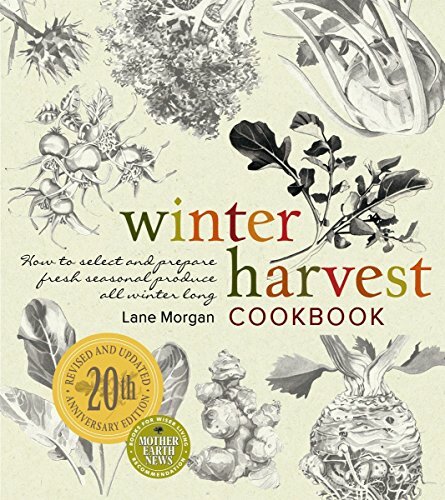 These sensational recipes will assure that everyone you love is warm, happy, and well fed. 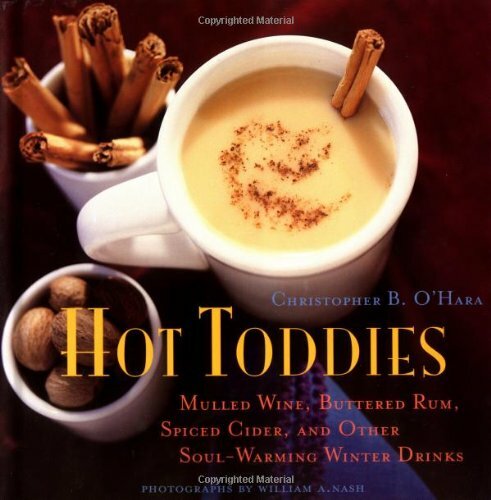 Healthy & Warming Winter Drinks!